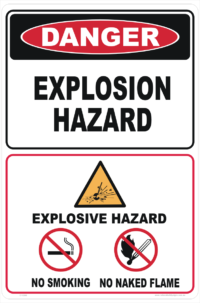 Class 1 Explosive sign with sizes ranging from 100mm up to 450mm. 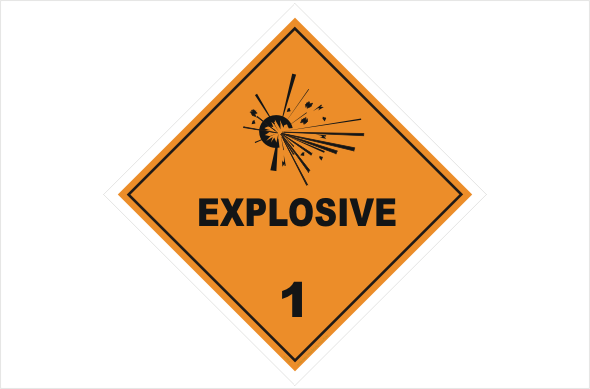 Explosives Signs that alert people to the presence of the Danger. Refer to AS1216-2006 Class Labels for dangerous goods. 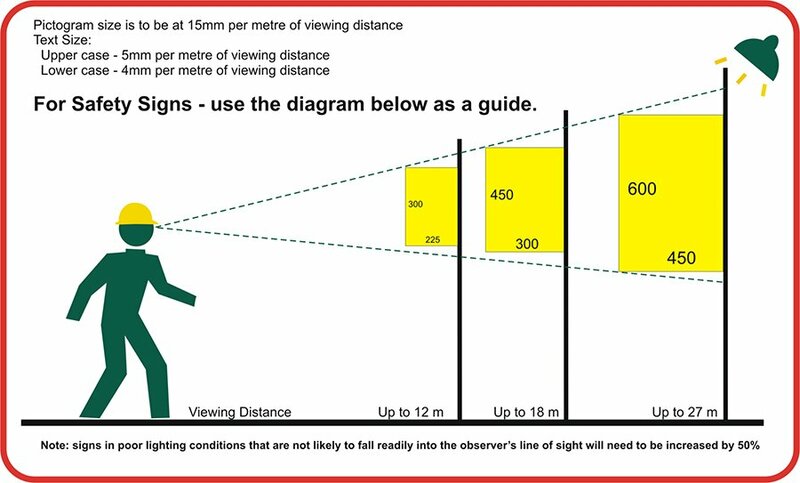 All our Hazchem Diamonds are sized 100x100mm or 270x270mm, but if you need a different size diamond, please contact us. Use the search bar up top if you can’t find what you are looking for, or contact us HERE . You may phone if you wish on 07 56658996 or Fax on 07 56659956.